What drink perfectly embodies the grit, creativity and magic of Los Angeles? In the search for the the ultimate LA cocktail, the California Artisanal Distiller's Guild is asking for your cocktail recipes. 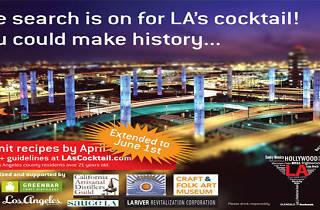 Angelenos can enter original recipes until June 1; in return, they'll receive free admission to the Greenbar tasting room. 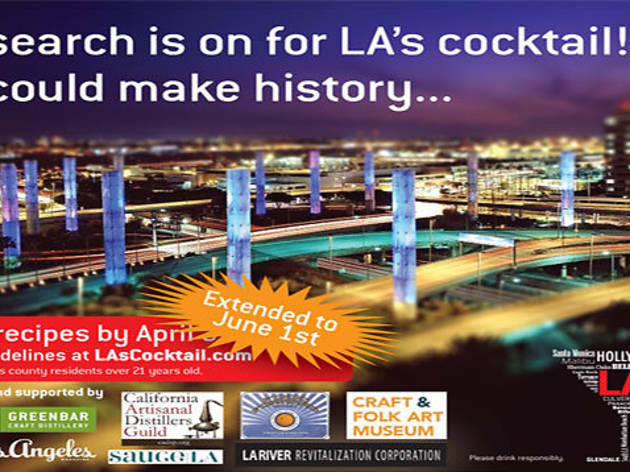 Judging will take place on June 23, and the LA Signature Cocktail will be revealed at a party on June 28. For a full list of official rules, visit http://www.lascocktail.com.